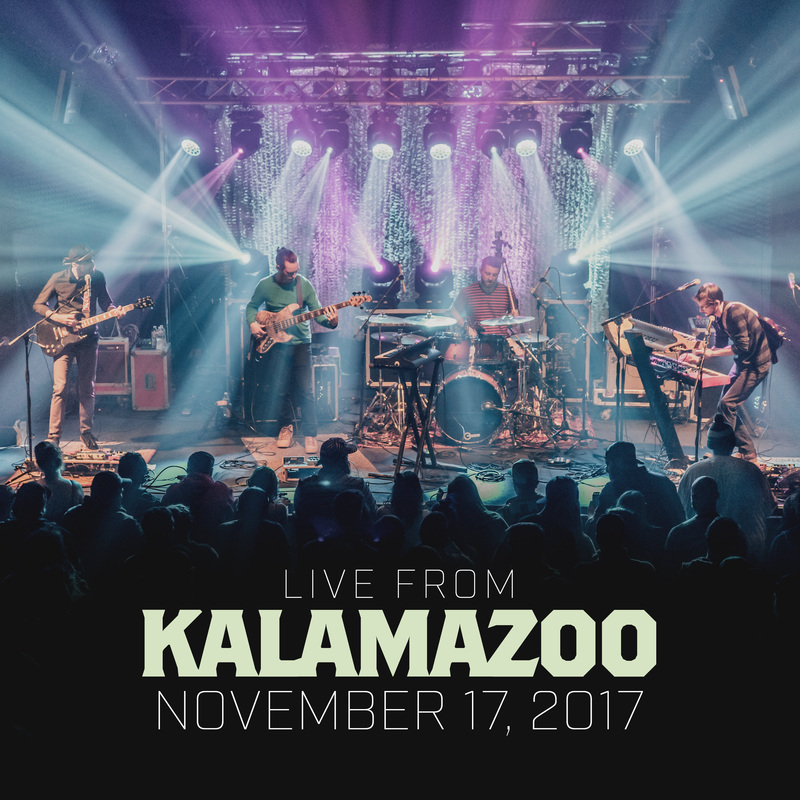 Up until now, the show has been available to fans via nugs.net, but due to the overwhelming popularity on the streaming platform geared largely towards live music fanatics, the band has decided to release a formal live record — Live From Kalamazoo. While the record dropped last Friday, February 9th, as of today, Live From Kalamazoo can be found on all major streaming platforms, including AppleMusic & Spotify. Last week, the band kicked off their spring 2018 tour with Papadosio. Find a list of all upcoming dates below and be sure to visit the band’s website to purchase tickets or for more information on specific dates. 3/22 – Baltimore, MD -8×10 !